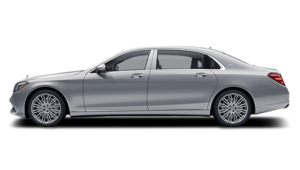 The ultimate Franke Mercedes-Benz experience. 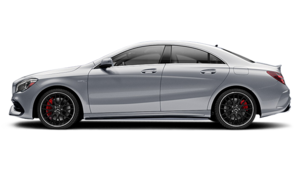 The new Mercedes-Benz lineup offers a vehicle from every category in the automotive industry. 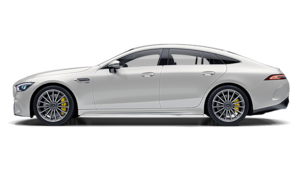 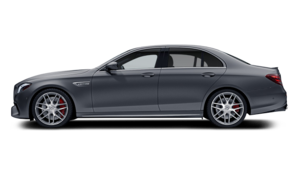 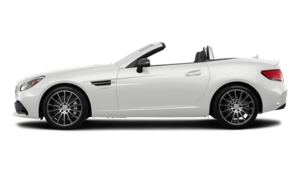 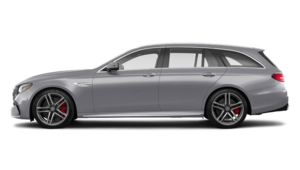 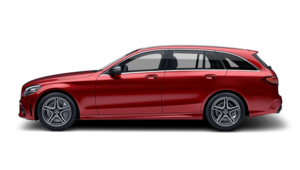 In other words, you are certain to find the vehicle that will meet your needs and those of your family at Franke Mercedes-Benz in Ste-Agathe-des-Monts. 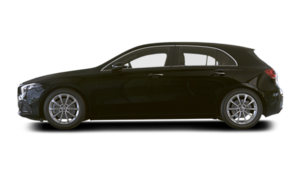 For a luxury sedan, a refined SUV, an electric vehicle, or a commercial van, come meet us today. 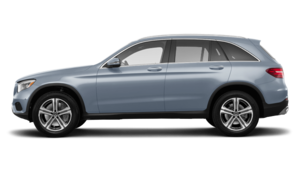 A large selection of new Mercedes-Benz SUVs. 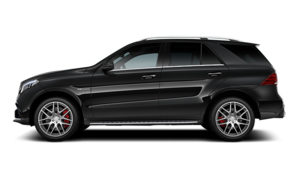 Franke Mercedes-Benz offers its customers an extensive inventory of new Mercedes-Benz SUVs. 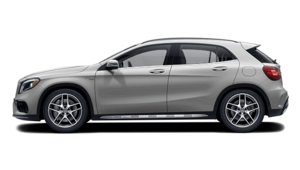 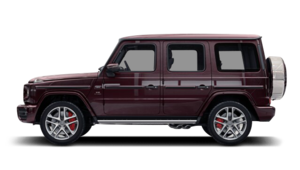 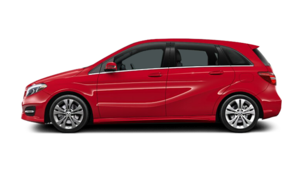 The Mercedes-Benz SUV range is, in itself, one of the most complete in the industry, and you'll find all these models and more at Franke Mercedes-Benz in Ste-Agathe-des-Monts. 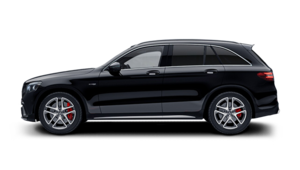 Try out the all-new Mercedes-Benz GLC today or the popular, luxurious Mercedes-Benz GLE. 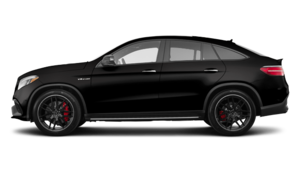 We have several new Mercedes-Benz GLA and GLS models to offer you as well. 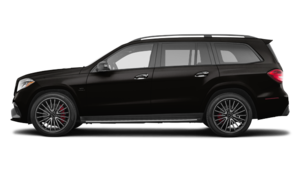 For an SUV that offers unmistakable versatility blended with a level of luxury that will surpass your expectations, Mercedes-Benz has the model you’re looking for. 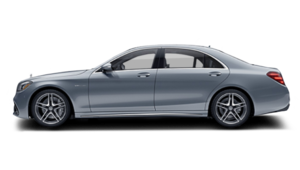 Several new Mercedes-Benz C-Class and E-Class sedans. 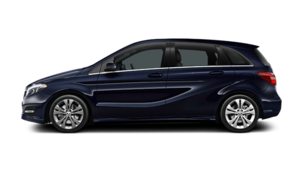 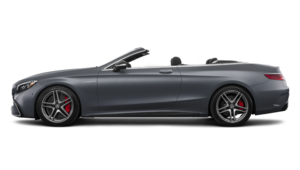 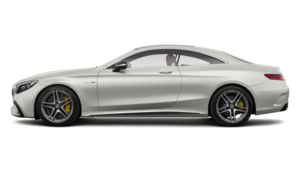 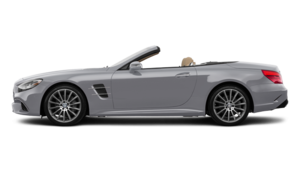 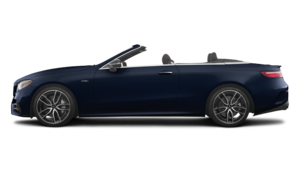 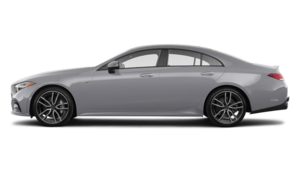 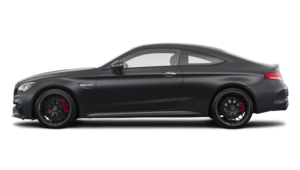 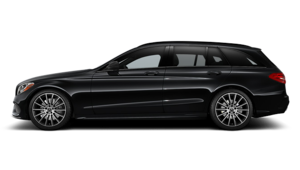 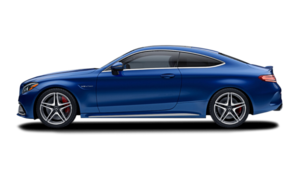 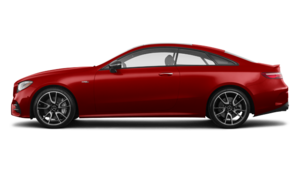 Franke Mercedes-Benz has a large selection of new Mercedes-Benz C-Class compact luxury vehicles to offer its customers in all configurations, be it coupe or even cabriolets, sedans, and wagons. 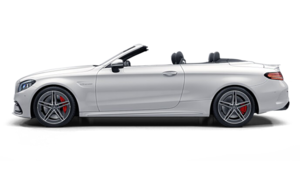 At Franke Mercedes-Benz, you are certain to find the Mercedes-Benz that suits you perfectly. 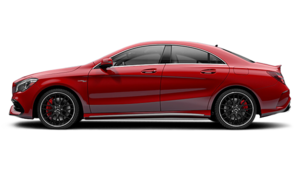 We also have a large selection of new CLA models, E-Class sedans and coupes, and S-Class regular and long wheelbase models. 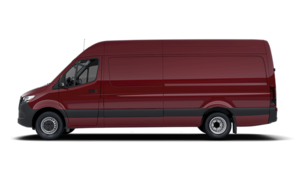 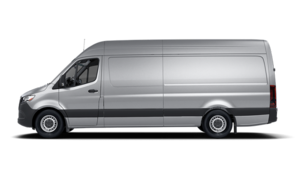 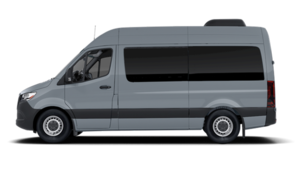 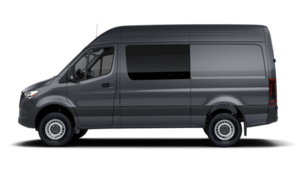 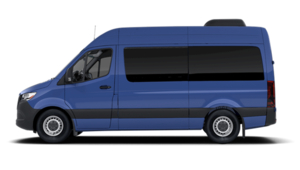 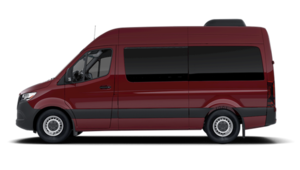 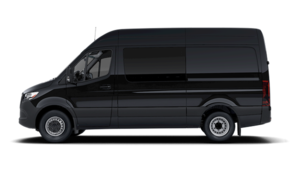 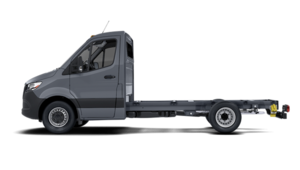 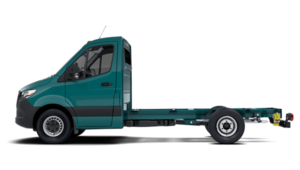 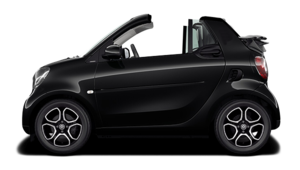 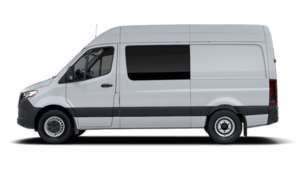 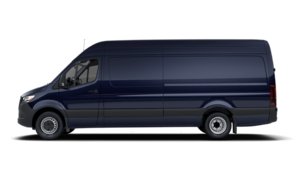 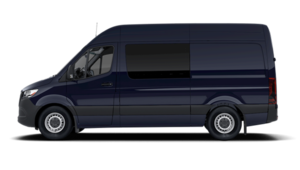 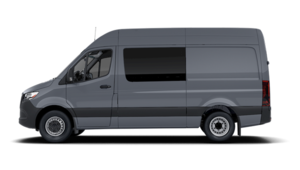 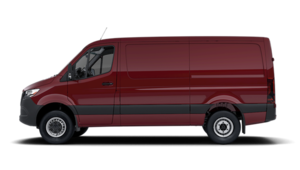 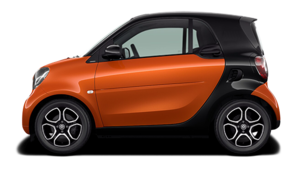 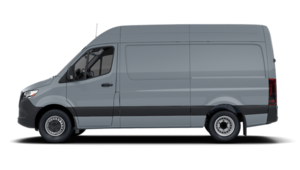 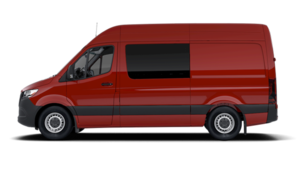 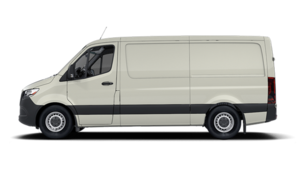 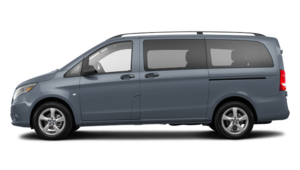 We are also your trusted dealer for a new Mercedes-AMG, a smart fortwo or a commercial Sprinter or Metris van. 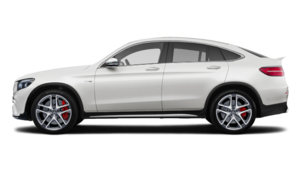 No matter what model you are looking for or your needs, we can help you at Franke Mercedes-Benz. 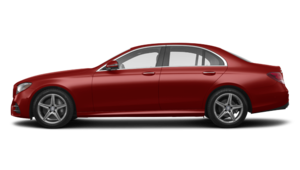 Come in today to test a new Mercedes-Benz vehicle or to learn more about the different models we have to offer.